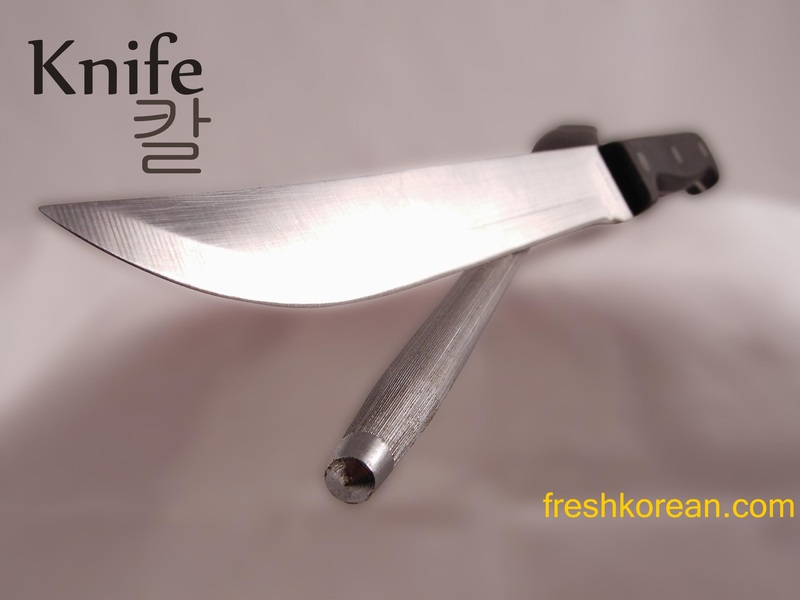 Hello again and welcome to another Fresh Korean word of the day. 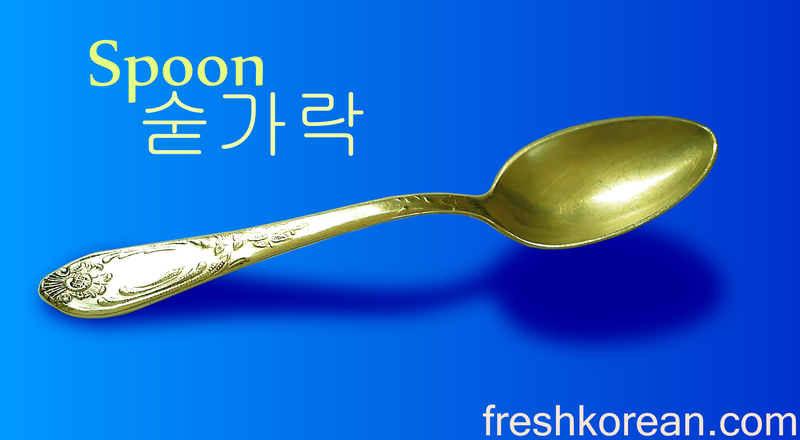 The weeks topic is cutlery and we’re moving on from the fork to the Spoon or 숟가락 in Korean. 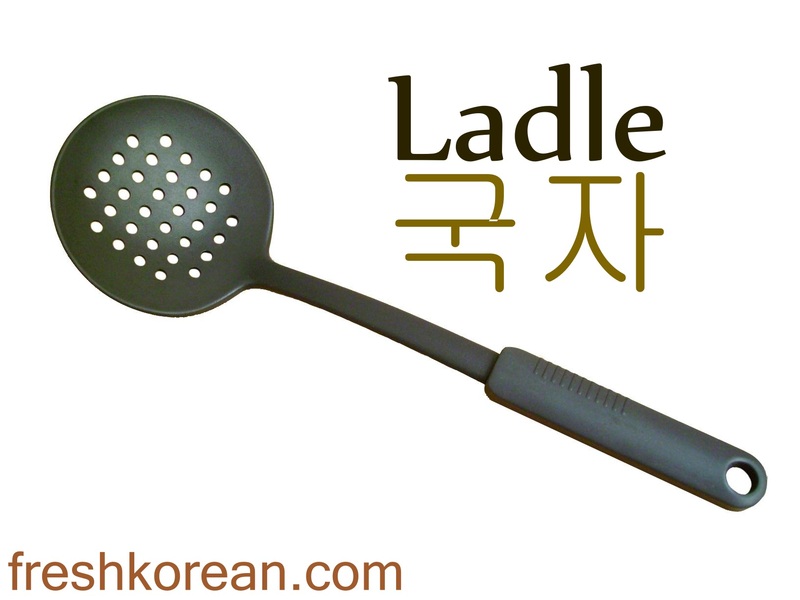 In Korea the spoon is widely used for all foods just like in anywhere else in the world. Don’t forgot to return tomorrow for word of the day number 3. 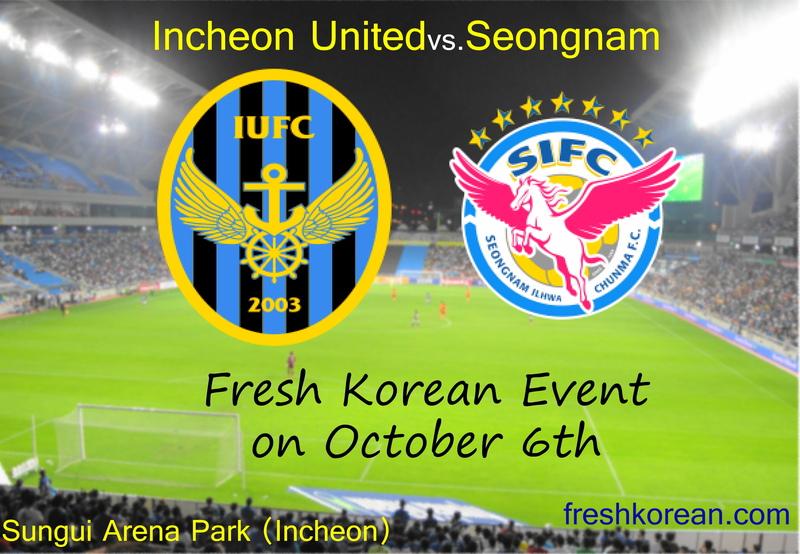 Here a quick reminder that this Saturday is our October Fresh Korean Event, going to watch some K-League action between Incheon & Seongnam, details below. Hello and welcome to another Fresh Korean word of the day week. 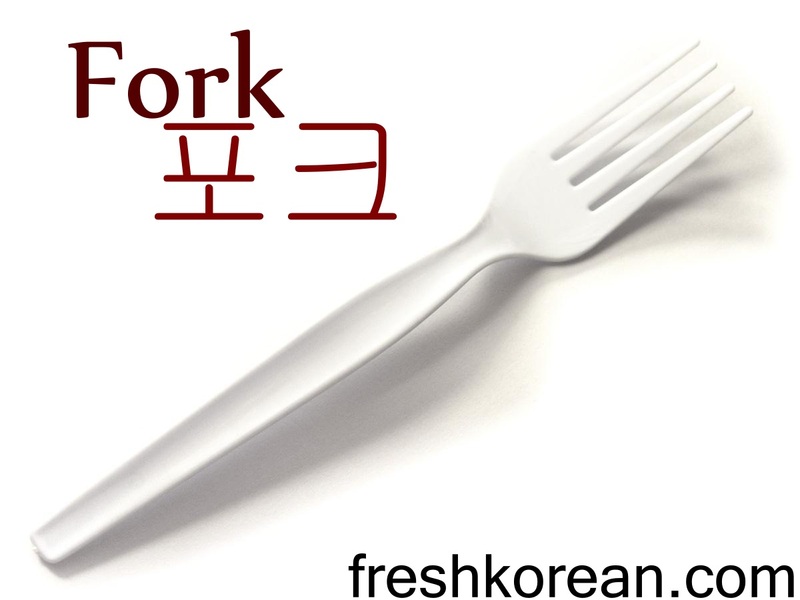 The weeks topic is cutlery and we’re starting with a western favorite the Fork or 포크 in Korean. 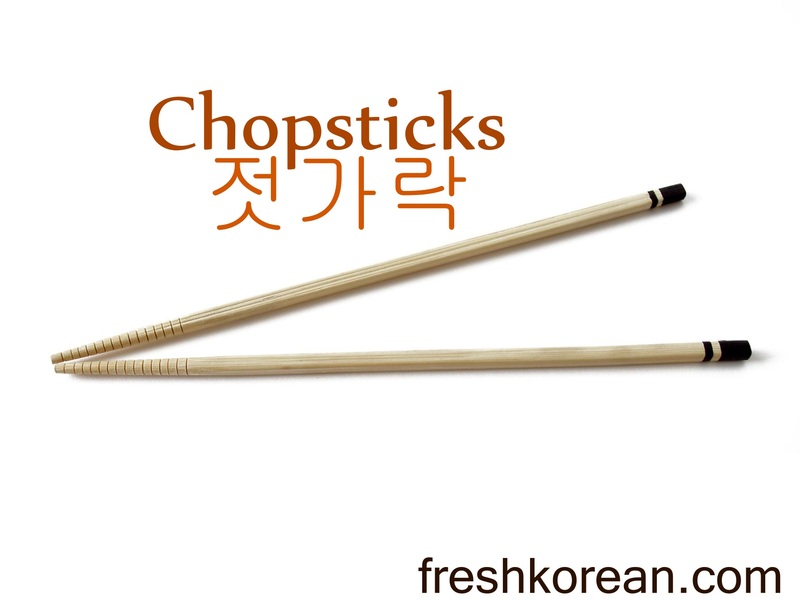 In Korea the fork is widely used but normally only when eating western foods such as pasta. Don’t forgot to return everyday this week for your next word of the day.